Our simplified Mobile Application development Services aspire our users to create ideas and build application. CodesCastle software pvt ltd is counted among the top mobile app development company. 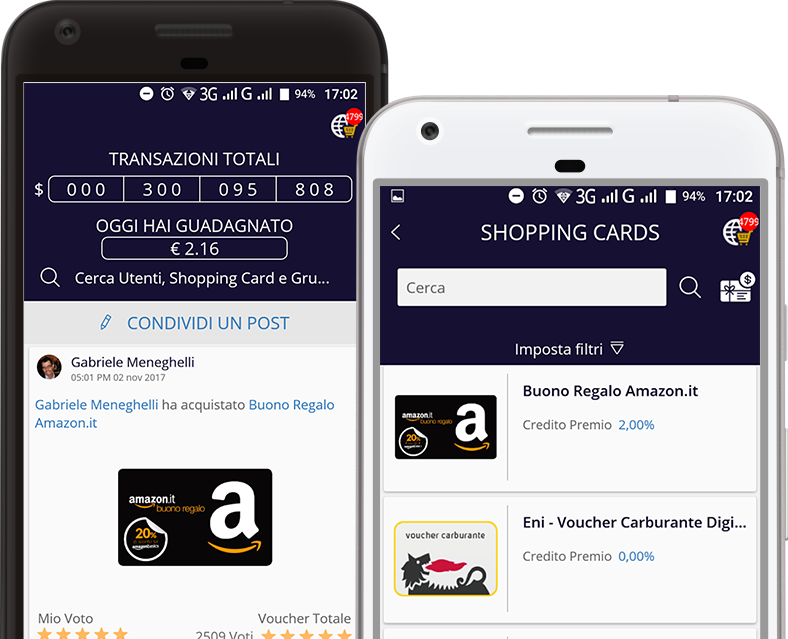 We create outstanding mobile apps to allow our users to exactly decipher the ideations of innovation in order to make their enterprises truly distinctive. Experience a dignified quality in the custom mobile app development and grapple an seamless and robust mobility ecosystem with highly interactive displays and reaffirmed quality. As a leading mobile apps development company, we always aspire to graph profitable trends for startups to fortune 500 companies that aims to achieve an unparalleled level of success with no substitute. Development team at CodesCastle software pvt ltd build scalable and engaging mobile apps as per your business requirements that are highly sophisticated and extremely functional. We adopt multiple operating system, app development platforms, cross platforms and devices for developing robust and scalable mobile apps with clean displays that are truly astonishing. Working with iPhone Application Development, Google Android Application Development and Multi Platform App Development to latest technologies such as IoT App Development, AI, ML, Beacon and beyond to conserve your clientele with the out-of-box functional solutions that are undoubtedly perfect and improvised. So, grab an enriched enterprise mobility solution with our rapid mobile app development that strictly adheres to your idea. CodesCastle software pvt ltd delivers bespoke iphone app development service across the globe that ensures startups & businesses to gain consistent growth and maximum return on their IT Investments. CodesCastle software pvt ltd is a renowned Android Application Development Company in India offering offshore Android App Development Services & Android Mobile Application Development. Hybrid Mobile App Development Company offers Cross Platform Mobile Application development services for all hybrid platforms with optimum quality standards. At CodesCastle we Develop Custom Mobile Apps to Satisfy Evolving Demand Of Modern Business Era. Mobile app for logistics companies that churns out revenues for your transportation companies, in just the right way. We at CodesCastle software pvt ltd developing outstanding AR and VR application on diverse platforms and for multiple industry verticals that drive learning, engagement and data visualization in an impressive way. We aspire to develop sophisticated and comprehended IOT solutions that tend to create a buzz in the lives of the users. 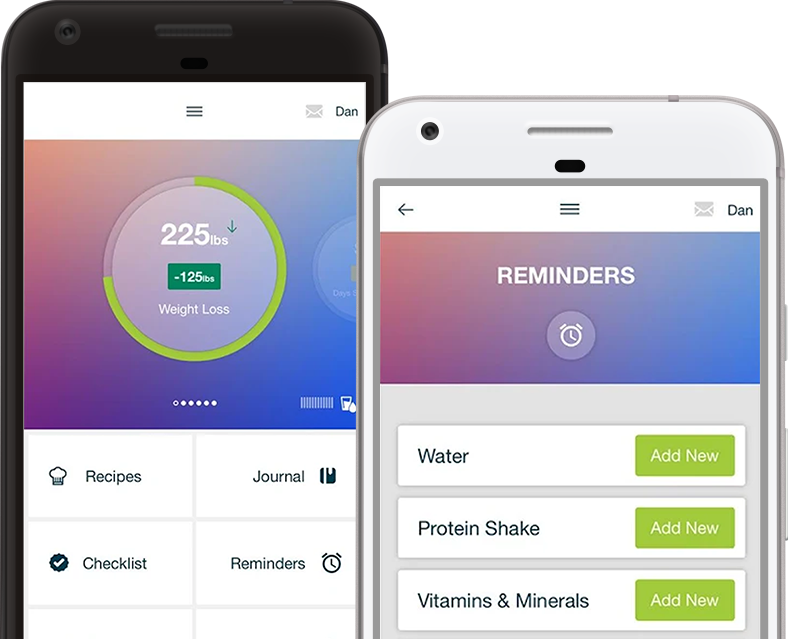 We make wearables apps that you will love to use for making your activities accomplished. We provide tailored m-commerce solutions like m-Commerce Solutions like Mobile wallet, Mobile Banking, Mobile brokerage, Mobile eCommerce with the use of IoT to deliver truly immersive experience. Through our innovative and futuristic approach we aim to provide a complete enterprise mobility solutions including consulting, development and maintenance to best suits diversified business requirements. We make health & Fitness apps that are true to your health and fitness goals, with the right technology embedded. We empower healthcare ecosystem to streamline care with our efficient and robust mobile health solutions. With our expertise in mlearning, We help mobile educators and learners take full advantage of the entire range of eLearning functionality, including LMS, learning portals, online courses, authoring tools and webinars. 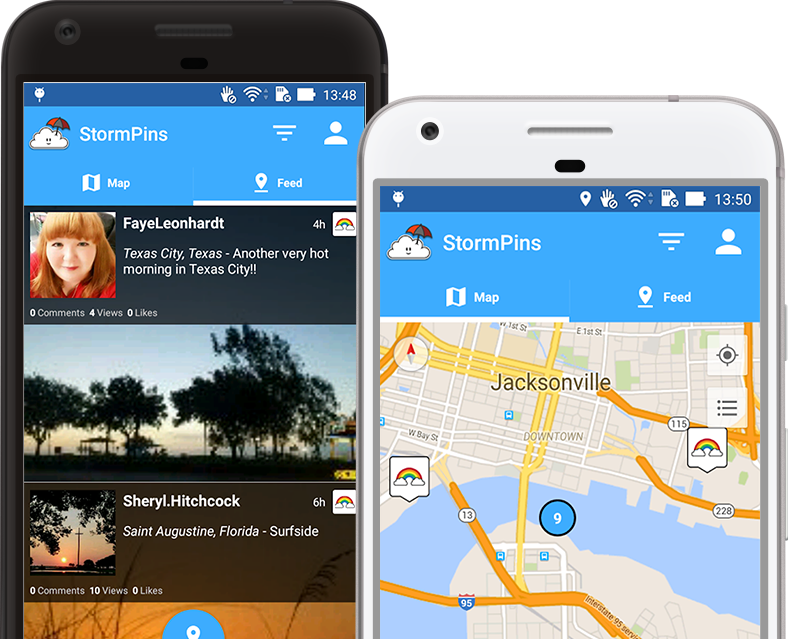 Social Weather app where _____ drop alert pins on _ map with pictures, video. ___ app also ties into ___ Responder which is a ___ based platform used by _________ managers & the media __ send & receive alerts. 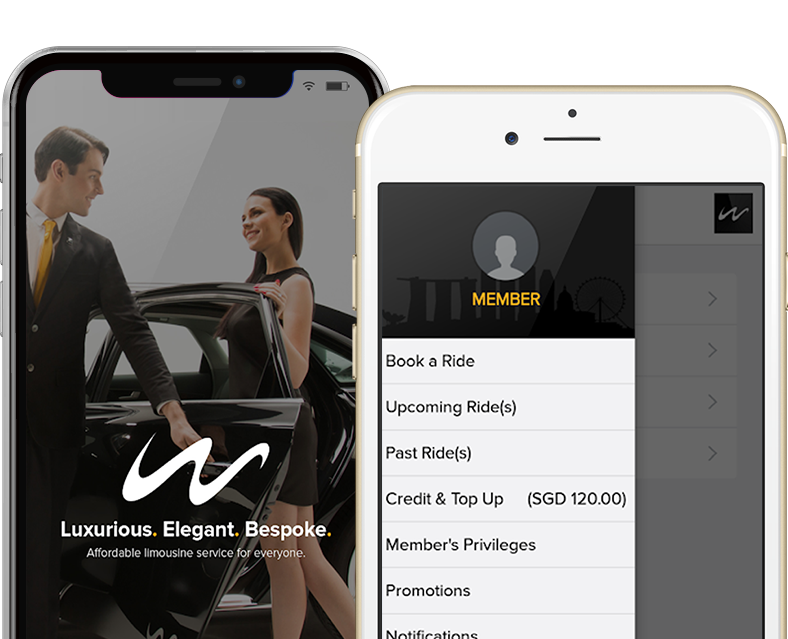 Wolero is a reliable ___ professional limousine service offering ____________ elegance and premier comfort __ some of Singapore’s most _________ corporations. With a fleet ________ for comfort, luxury and ______. Baritastic is the # 1 app for bariatric surgery! ____ over 50,000 users, the ___ ranks among the leaders __ healthcare industry segment in ___ app stores. Assisting patients ______ and after surgery. SixthContinent is a mobile ___________ based on social economy ______ for consumers and businesses. __ has more than 80,000 _______ users and has raised $15 Million in funding.